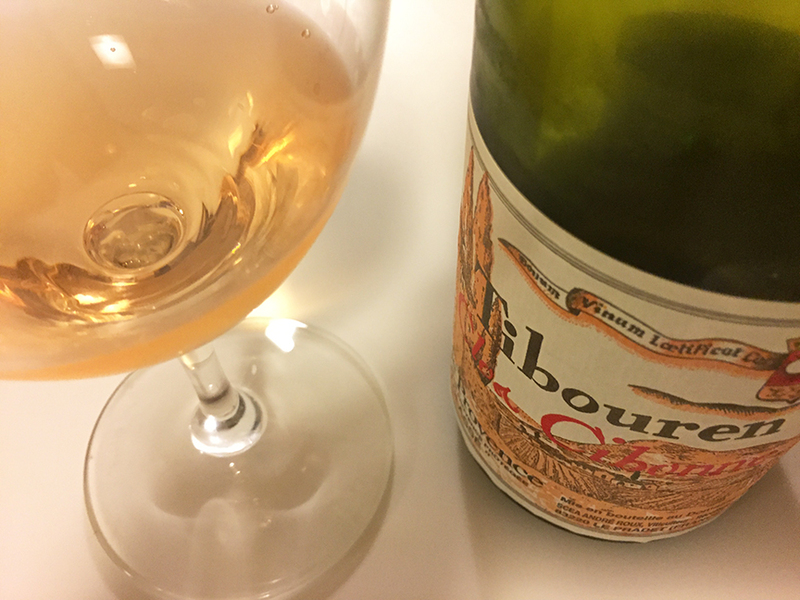 Clos Cibonne 2015 Tibouren: what a great vintage for this wine! Randall Grahm first poured me Clos Cibonne Côtes de Provence Tibouren when we visited over lunch six years ago in LA. He had picked it up at a southland wine shop while he was working the market. And he seemed to take as much delight in drinking the wine as he did turning me on to it. Since that time, it’s become (when available in our market) one of the standbys and favorites at our dinner table. It usually lands in Texas when the hype around rosé wines begins to rev up each year. We enjoy every vintage but this year, with the current release 2015, this wine has what the Italians call the marcia in più, that extra gear in the gearbox. The fruit in this bottle last night was so vibrant, so transparent and pure, that it just seemed to sing in the glass. What a wine and what a great vintage! Over the years, we’ve come to know and love the classic, elegant oxidative style of this cask-aged rosé. But in this year’s release, the fruit really jumps out — especially on the palate. My recommendation: run don’t walk to your favorite wine shop and buy all you can. So much to tell today and so little time. Thanks for being here this week and buon weekend, ya’ll!